These tips can help you in the meantime. 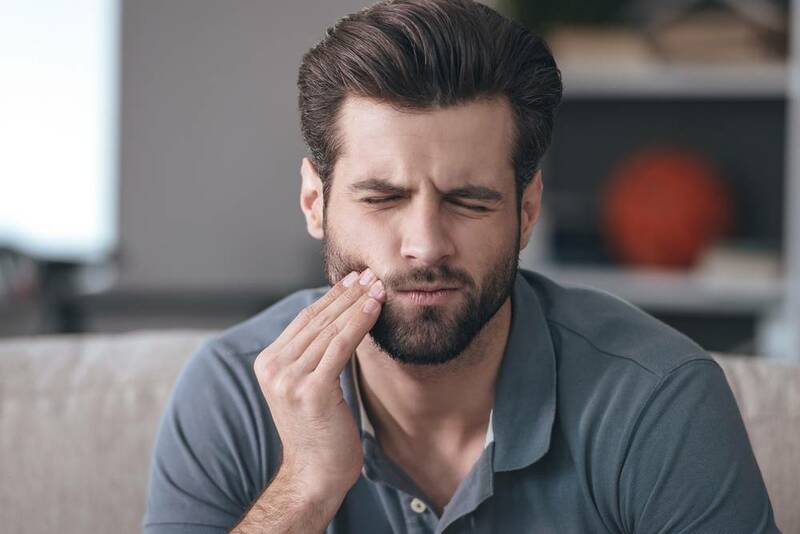 What can I do for toothache? Take painkillers regularly to help relieve the pain. Often paracetamol or ibuprofen are helpful, but please remember to follow the instructions on the packet. Insert a temporary shop-bought dental filling material into the cavity. If the crown is still intact, you can use an over-the-counter dental cement.